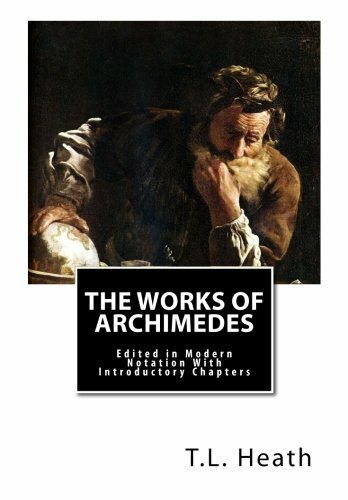 Product Description: The Works of Archimedes Edited in Modern Notation With Introductory Chapters by T.L. Heath, Sc.D. 9781466475397 | Createspace Independent Pub, October 27, 2011, cover price $24.99 | About this edition: The Works of Archimedes Edited in Modern Notation With Introductory Chapters by T.
9781466488472 | Createspace Independent Pub, January 2, 1897, cover price $29.99 | About this edition: The Works of Archimedes: Edited in Modern Notation With Introductory Chapters Authored by T.
9780679601272 | Modern Library, November 1, 1994, cover price $17.95 | About this edition: Analyzes selected physical laws, demonstrating the interaction of physics and mathematics and revealing the incredible order of nature. 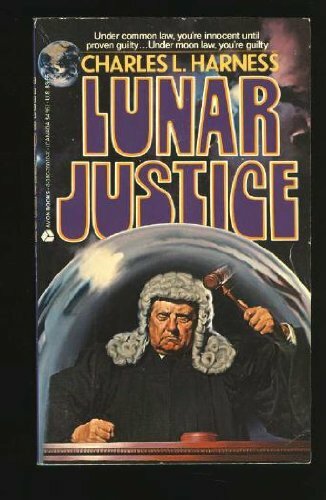 9781482911435 | Com/cdr un edition (Blackstone Audio Inc, June 15, 2013), cover price $29.95 | About this edition: [Read by Sean Runnette] Like any set of oral reflections, The Character of Physical Law has special value as a demonstration of the mind in action. 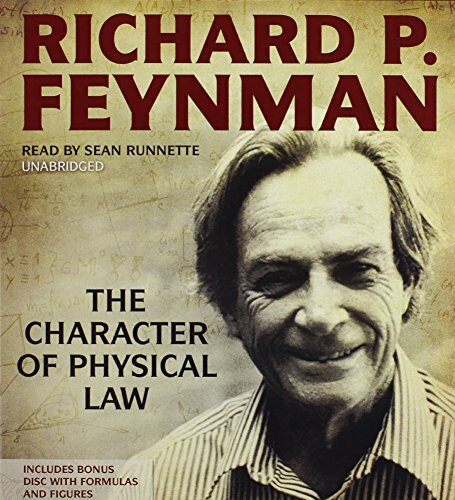 9781879557437 | Audio Scholar, January 1, 1969, cover price $17.95 | About this edition: Nobel Prize winner Richard Reynman maintains that the importance of a physical law is not how clever we are to have found it, but how clever nature is to pay attention to it. 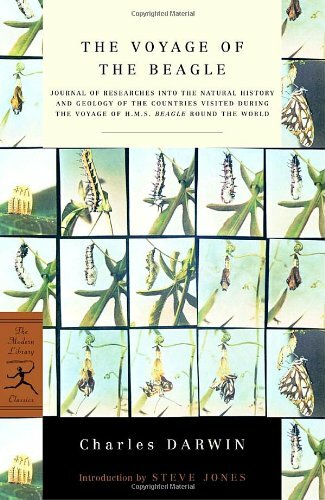 9780300029437 | Reprint edition (Yale Univ Pr, September 1, 1982), cover price $60.00 | also contains Ariel's Ecology: Plantations, Personhood, and Colonialism in the American Tropics | About this edition: . 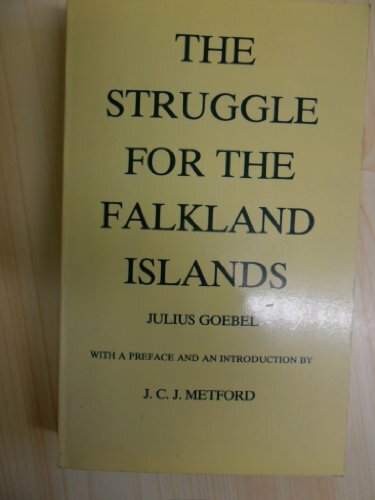 9780804613903, titled "Struggle for the Falkland Islands" | Associated Faculty Pr Inc, June 1, 1971, cover price $22.50 | About this edition: Struggle for the Falkland Islands, The: A Study in Legal and Diplomatic History, by Goebel, Julius Jr.
9780679600701, titled "The Origin of Species: By Means of Natural Selection or the Preservation of Favored Races in the Struggle for Life" | Reissue edition (Modern Library, September 1, 1993), cover price $24.00 | About this edition: States the evidence for a theory of evolution, explains how evolution takes place, and discusses instinct, hybrids, fossils, distribution, and classification. 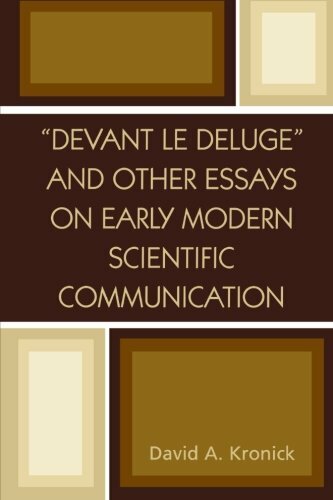 9780375751462 | Reprint edition (Modern Library, August 1, 1998), cover price $12.00 | About this edition: Introduction by Edward J. 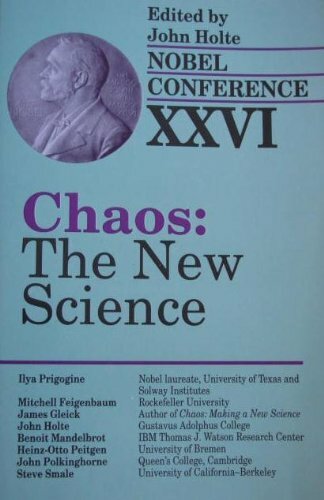 9780819189349 | Univ Pr of Amer, March 1, 1992, cover price $30.99 | About this edition: The role of chaos in science and mathematics is examined in detail by the essays that comprise this work. 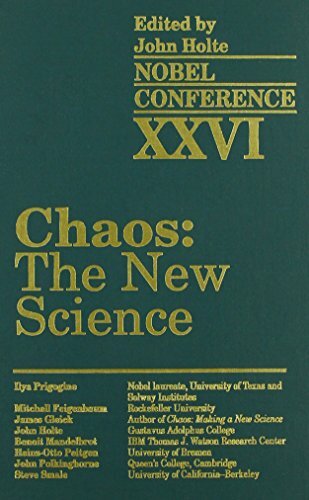 9780819189332 | Univ Pr of Amer, June 1, 1993, cover price $82.00 | About this edition: The role of chaos in science and mathematics is examined in detail by the essays that comprise this work. 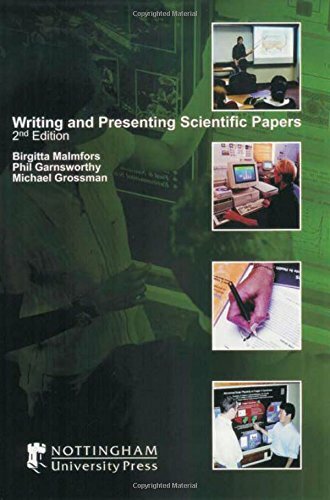 9780471754015 | 2 har/cdr edition (Wiley-Interscience, December 30, 2006), cover price $109.95 | About this edition: This Second Edition of the classic handbook details how to set up an HPLC system that capitalizes on the latest innovations. 9780471185864 | Vch Pub, February 1, 1994, cover price $132.95 | About this edition: HPLC: A Practical User's Guide is essential for chromatographers needing a proven training manual for setting up and running an HPLC system, for optimizing and cleaning columns and separations, and for obtaining separations and maximizing information from their system. 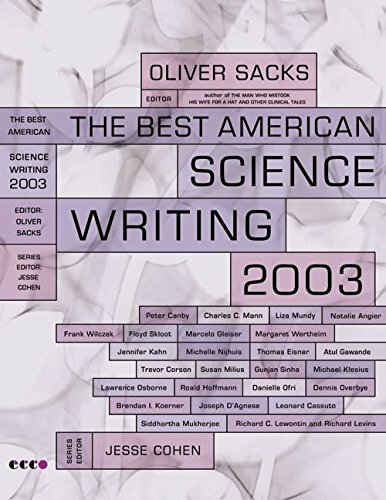 9780684838915 | Scribner, April 1, 1998, cover price $16.00 | About this edition: Finalist for the Los Angeles Times Book Prize From the man who Oliver Sacks hailed as “one of the best scientist/writers of our time,” a collection of sharply observed, uproariously funny essays on the biology of human culture and behavior. 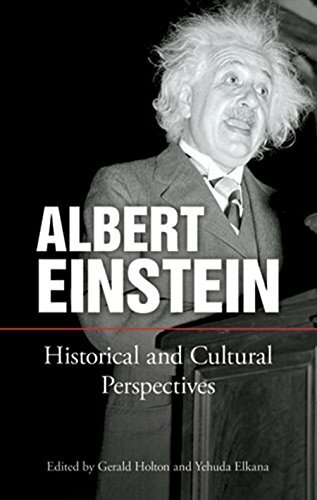 9780486298795 | Dover Pubns, October 1, 1997, cover price $14.95 | About this edition: Although best known for his revolutionary scientific ideas, Albert Einstein was also an impassioned social critic, who challenged social and philosophical orthodoxies and championed individual liberty and dignity in the face of persecution and war. 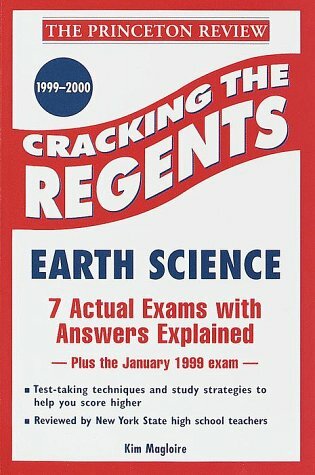 9780375752780 | Princeton Review, April 1, 1999, cover price $5.95 | also contains Dreams of Earth and Sky | About this edition: It's no secret: The best way to ace the Regents exams is by practicing on real tests. 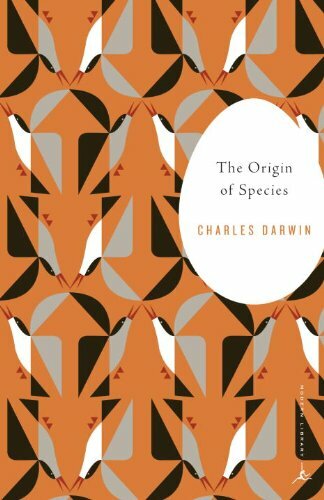 9780375756801 | Modern Library, March 1, 2001, cover price $12.95 | About this edition: A youthful Charles Darwin records his impressions of the flora, fauna, and geology of the South American coasts. 9780072939439, titled "Business, Government and Society: A Managerial Perspective : Text and Cases" | 10th edition (Irwin Professional Pub, July 1, 2002), cover price $149.10 | About this edition: Business, Government and Society, by Steiner and Steiner, was one of the very first books in this course area and has benefited greatly from the reputation of its authors. 9780072511031 | 9 pck edition (Irwin Professional Pub, June 1, 2001), cover price $170.05 | About this edition: This text deals with inter-relationships among businesses, government and society, and how this relationship affects business managers. 9780073659145 | 9th edition (Irwin Professional Pub, July 1, 1999), cover price $105.10 | also contains Knight's Move: By Viktor Shklovsky ; Translation By Richard Sheldon | About this edition: This text deals with inter-relationships among businesses, government and society, and how this relationship affects business managers. 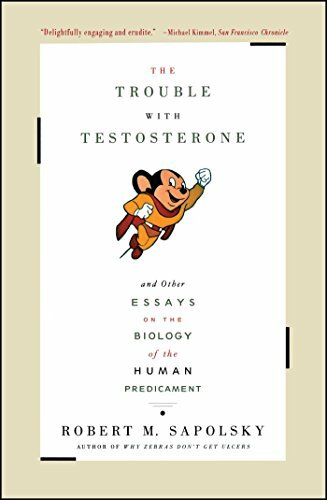 9780070614864 | 8th edition (McGraw-Hill College, August 1, 1996), cover price $97.30 | also contains Early Mormon Documents | About this edition: The revision of this highly regarded, authoritative text continues to build upon the strengths of past editions, including thorough, in-depth coverage and strong, comprehensive cases. 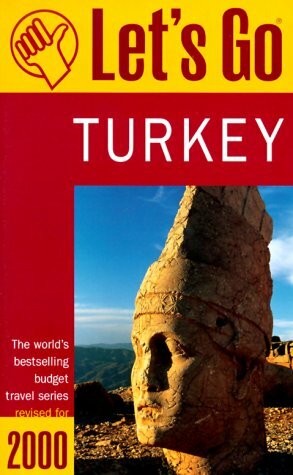 9781897676127 | 2 edition (Nottingham Univ Pr, March 30, 2004), cover price $46.00 | About this edition: The aim of this book is to provide guidelines for preparing papers and presentations so that your message can be transmitted clearly and concisely to the reader or listener. 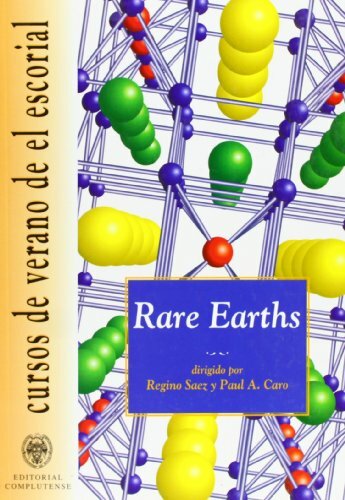 9789812380609 | World Scientific Pub Co Inc, July 1, 2003, cover price $95.00 | About this edition: This is a book that sings about the beauty of the fundamental laws of nature. 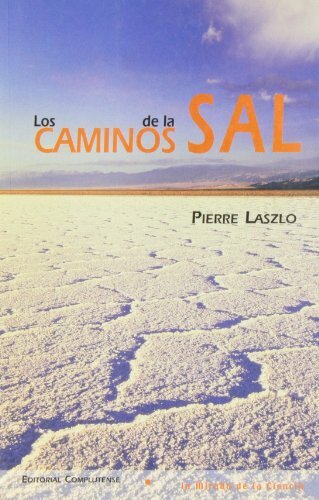 9789812381460 | World Scientific Pub Co Inc, July 1, 2003, cover price $48.00 | About this edition: This is a book that sings about the beauty of the fundamental laws of nature. 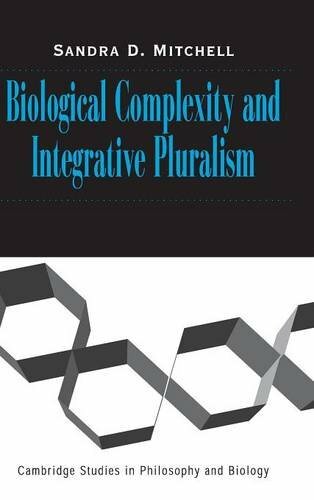 9780521817530 | Cambridge Univ Pr, September 15, 2003, cover price $115.00 | About this edition: This collection of essays by a leading philosopher of science defends integrative pluralism as the best description for today's complexity of scientific inquiry. 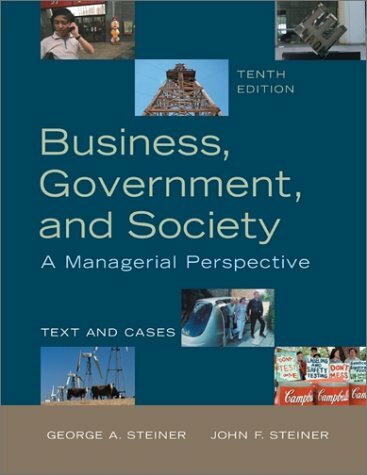 9780070612266, titled "Business, Government, and Society: A Managerial Perspective : Text and Cases" | 7th edition (McGraw-Hill College, September 1, 1993), cover price $60.00 | also contains Business, Government, and Society: A Managerial Perspective : Text and Cases | About this edition: The revision of this highly regarded, authoritative text cohtinuos to build upon the strengths of past editions, including thorough, in-depth coverage and strong, comprehensive cases. 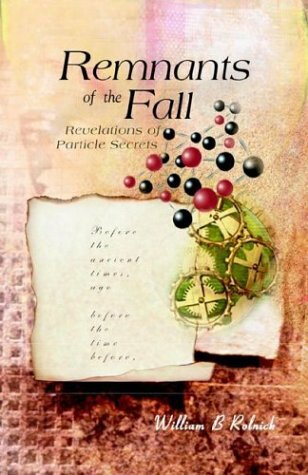 9780521520799 | Cambridge Univ Pr, September 1, 2003, cover price $39.99 | About this edition: This collection of essays by a leading philosopher of science defends integrative pluralism as the best description for today's complexity of scientific inquiry. Collects top articles from numerous publications to cover the full range of scientific inquiry, including biochemistry, physics, astronomy, genetics, evolutionary theory, and cognition to represent the year's most significant scientific developments. 9780066211633 | Ecco Pr, September 1, 2003, cover price $27.50 | About this edition: Presents essays on animals, the universe, physics, flowers, and other topics by contributors including Peter Canby, Natalie Angier, Michael Klesius, and Joseph D'Agnese. 9780060936518 | Perennial, September 1, 2003, cover price $13.95 | About this edition: Presents essays on animals, the universe, physics, flowers, and other topics by contributors including Peter Canby, Natalie Angier, Michael Klesius, and Joseph D'Agnese. 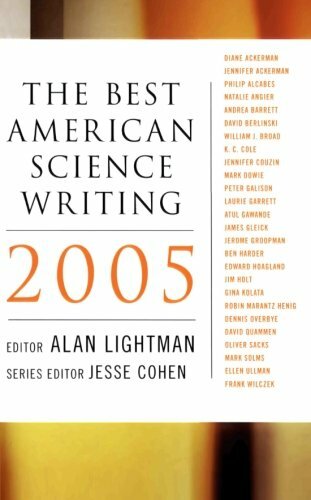 9780810850033 | Scarecrow Pr, September 1, 2004, cover price $83.00 | About this edition: Fifteen readable essays examine topics such as editorial policy in the early journals, the economic side of scientific publishing in the 17th and 18th centuries, aspects of journal indexing, early modern scientific networks, and the issues of authorship and authority. A latest collection in the annual series features a selection of the year's most significant writings on key scientific developments in genetics, physics, cognition, evolutionary theory, astronomy, and other fields and is complemented by an accessible overview. Original. 30,000 first printing. 9780060726423 | Perennial, September 1, 2005, cover price $13.95 | About this edition: Presents essays on animals, the universe, physics, flowers, and other topics by contributors including Peter Canby, Natalie Angier, Michael Klesius, and Joseph D'Agnese. Explanations of everyday science are offered in a study that covers everything from vitamin supplements to acupuncture to the chemistry behind the Stradivarius violin. 9781550226980 | E C W Pr, October 28, 2005, cover price $15.95 | About this edition: Explanations of everyday science are offered in a study that covers everything from vitamin supplements to acupuncture to the chemistry behind the Stradivarius violin.